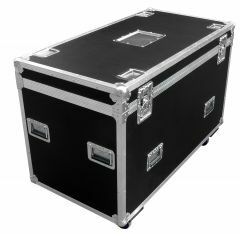 If you’re looking for a protective solution for storing your sports equipment and kit, look no further than our range of custom sports storage trunk flight cases! 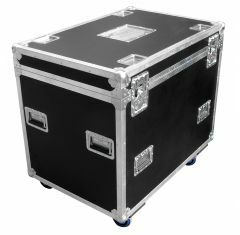 Our sports trunk road cases are manufactured from only the highest quality materials and carefully picked furniture to ensure that we our cases are extremely long-wearing and offer maximum durability. 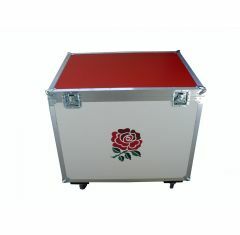 Our sports storage trunk flight cases are designed and manufactured to exactly suit your requirements. 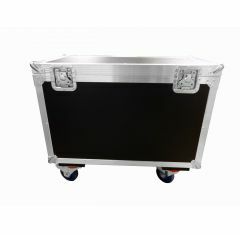 Our in-house design team work with you to ensure that your flight case is exactly what you're looking for. 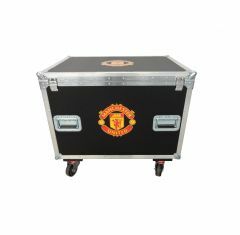 Please note: Our flight cases are made to order, we do not keep stock. 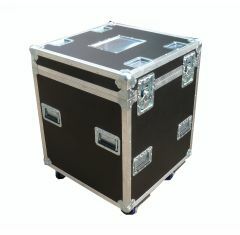 Please contact us for an accurate lead time.